Our graduate program now offers a Curricular Sequence in TESOL. Apply here. 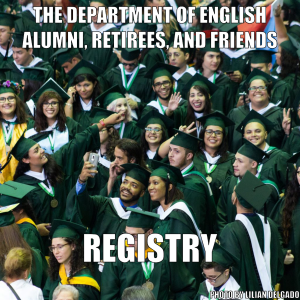 Be admitted to the MAEE Graduate Program offered by the Department of English at the University of Puerto Rico in Mayaguez. Officially apply to the Curricular Sequence in TESOL: “Solicitud de Ingreso a la Secuencia Curricular en TESOL”. Apply within the first year in the MAEE Program. Students who apply for a Curricular Sequence in TESOL at the Master’s level are graduate students in an MAEE graduate program. Students who successfully complete the graduate program are prepared to begin or continue their careers as teachers of English to speakers of other languages at the K-12 and postsecondary level. Students will possess the pedagogical and content knowledge necessary to successfully teach English language learners. Curricular Sequence Courses: 18 credits in the following domains.